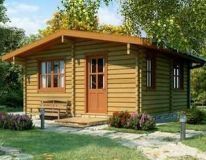 Whether you are looking to buy a log cabin or have already bought a log cabin we are pleased to offer a comprehensive fitting service. 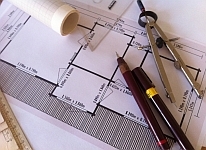 If you need professional builders we are here to help. 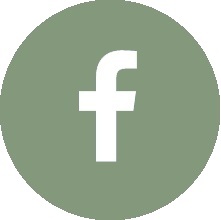 We show detailed prices for all our installation services next to each model in our range. 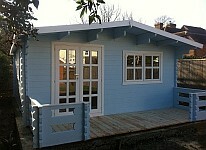 I've bought a cabin from another supplier can you fit it? What will it cost? Yes. 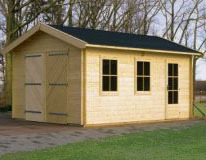 We build log cabins bought from any Supplier. 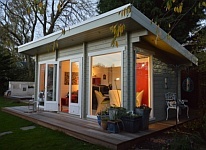 Our installation costs are based on footprint so if you've bought a cabin elsewhere you can simply pick any similar sized model to see prices for all our installation services. 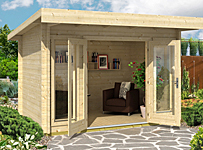 Take advantage of our log cabin building service and have the peace of mind knowing your investment will be constructed to the highest possible standards. 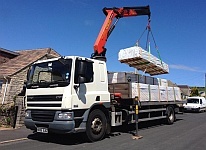 Timber transfer from delivery point to site location. Log Cabin Wall assembly including damp proof membrane. 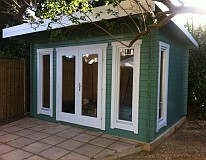 Fitting all doors and windows. 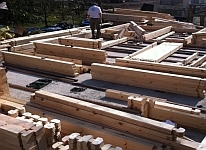 Fitting of roof shingles and edge timbers. 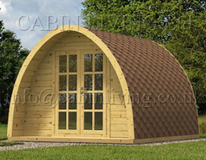 Full costings for log cabin installation are shown on every product page. 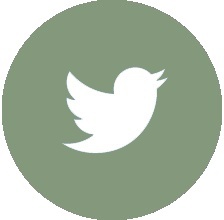 We are fully insured for installation with comprehensive public liability insurance. 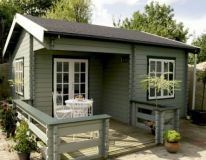 We have supplied and built a number of log cabins nationwide in Central London, St Albans, Surrey, Sussex, Southampton, Swindon, Felixstowe, Oxford, Manchester, Blackpool, Southport and areas of Wales, Bangor, Llandysul and Scotland including Dunfermline, Edinburgh, Glasgow, Nethybridge, Kirkintilloch, Stirling and Bishopbriggs. 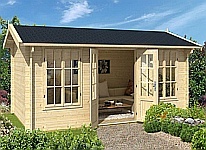 For log cabin installation prices simply pick any garden room to view the detailed installation costs for each model.